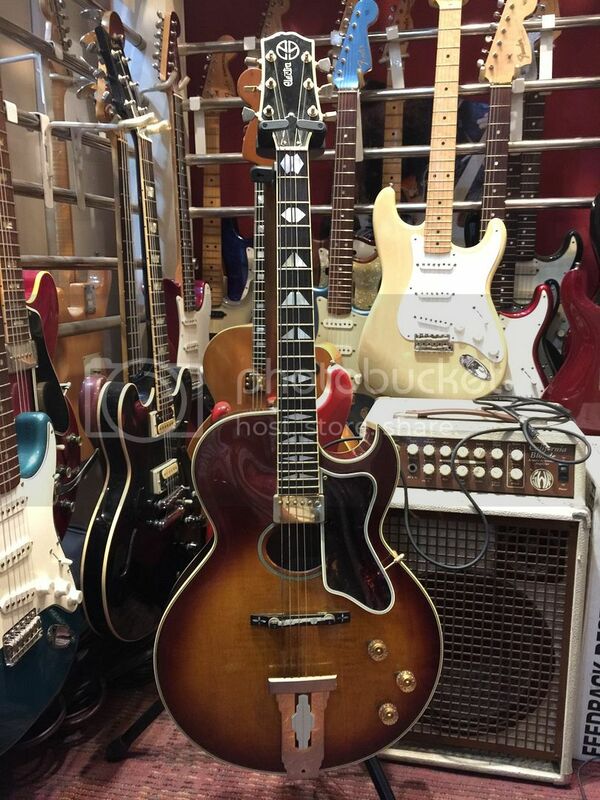 Can anyone tell me if this is a vintage Electra model or a copy of a copy?! The sticker with serial number looks too new to be 30+ years old. 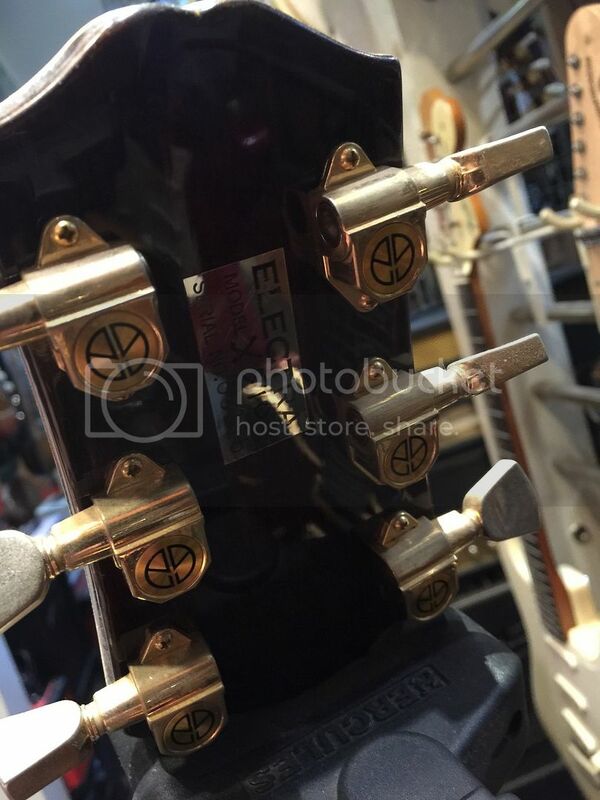 What should I look out for when buying an Electra? These were produced from about 1977 in to the early 1980's. This model in the photo does not have the engraved serial numbers like those from the photos in the forum. Is that normal? This looks to be a nice original example. Looks just like the one I just got. I will be listing mine on here shortly. I think that year had a foil sticker and depending on care they last a long time. Mine looks fairly new on my 76 mpc.